Review the service limits and service usage of your AWS account and request increases if required, to ensure that there is available capacity to launch resources in your account. Ensure that your AWS account is set up with at least one SSH key pair (but preferably two separate key pairs) in the AWS Region where you plan to deploy, for use with the bastion login host and other Amazon EC2 hosts. Ensure that you have manually set up AWS Config in the AWS Config console, if you are deploying into an AWS Region where AWS Config is available. AWS Config is currently available only in the regions listed in AWS Regions and Endpoints. To review and (if necessary) increase service limits for the resources you need for the HIPAA Quick Start deployment, you use the AWS Trusted Advisor console and the Amazon EC2 console. You'll need the resources specified in the Technical Requirements table. Open the Trusted Advisor console at https://console.aws.amazon.com/trustedadvisor/. In the navigation pane, choose Performance. On the Performance page, scroll through the list of performance checks until you find Service Limits, and expand that section. If an increase is needed, you can choose the limit name which to open the limit increase request form shown in Figure 4. In the navigation pane, under Network & Security, choose Elastic IPs. Count the number of allocated Elastic IPs (if any) displayed in the list, and ensure that you can allocate five (5) more without exceeding the default limit of 5 (or the limit increase you have previously requested). In the navigation pane, under Load Balancing, choose Load Balancers. Count the number of existing load balancers (if any) displayed in the list and ensure that you can create two (2) more without exceeding the default limit of 20 (or the limit increase you previously requested). In the navigation pane, under Auto Scaling, choose Auto Scaling Groups. Count the number of existing Auto Scaling groups (if any) displayed in the list and ensure that you can create two (2) more without exceeding the default limit of 20 (or the limit increase you previously requested). 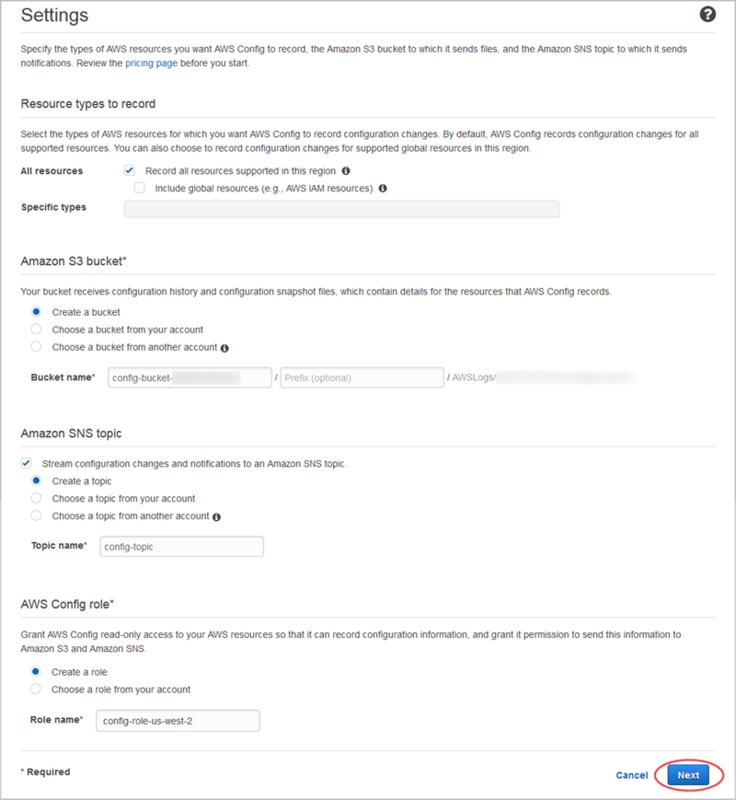 Make sure that at least one Amazon EC2 key pair exists within your AWS account in the region where you are planning to deploy the Quick Start. 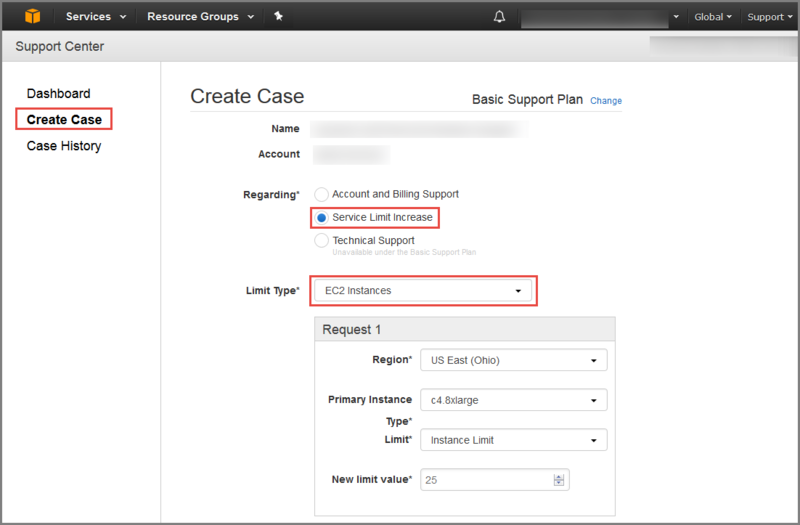 Use the region selector in the navigation bar to choose the AWS Region where you plan to deploy. In the navigation pane, under Network & Security, choose Key Pairs. In the key pair list, verify that at least one available key pair (but preferably two available key pairs) exist and make note of the key pair name(s). You’ll need to provide a key pair name for the parameters pEC2KeyPairBastion (for bastion host login access) and pEC2KeyPair (for all other Amazon EC2 host login access) when you launch the Quick Start. Although you can use the same key pair for both parameters, we recommend that you use a different key pair for each. This recommendation is based on a hardened security concept. We publicly expose the bastion box but keep other instances as private, so if the bastion key pair becomes compromised, it will not affect your live data instances. If you want to create a new key pair, choose Create Key Pair. For additional information, see the Amazon EC2 documentation. If you’re deploying the Quick Start for testing or proof of concept, we recommend that you create a new key pair instead of specifying a key pair that’s already being used by a production instance. If AWS Config has not yet been initialized in the region where you are deploying this Quick Start, follow the steps below in the region where you are planning to deploy the Quick Start. Open the AWS Config console at https://console.aws.amazon.com/config/. 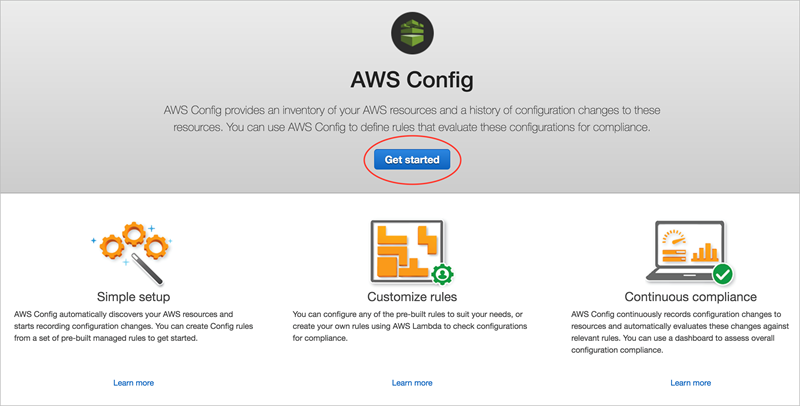 In the AWS Config console, choose Get Started. 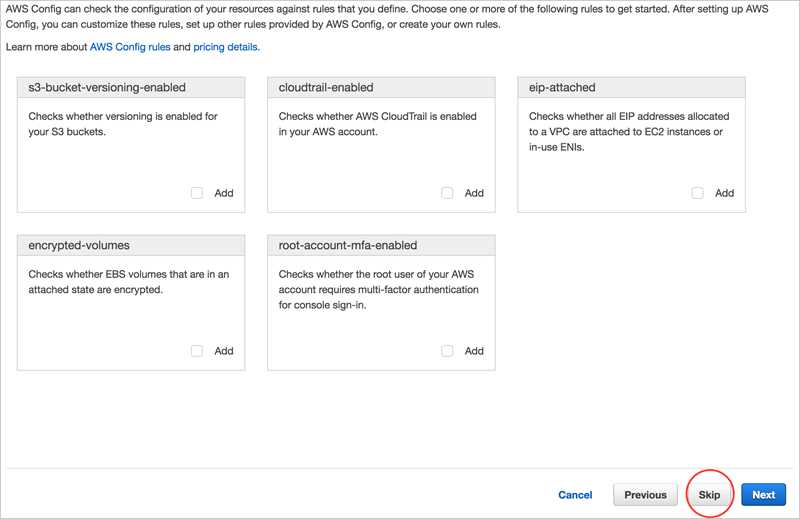 On the Set up AWS Config screen, you are prompted to select or create an IAM role for AWS Config. You may leave all default values in place, or make modifications as you see fit, and then choose Next. You are now presented with a screen to add rules. Choose Skip. On the next screen, you are prompted to review the information. Choose Confirm. Choose the Settings button. You should now see Recording is on in the window, indicating that AWS Config is now active in this AWS Region.